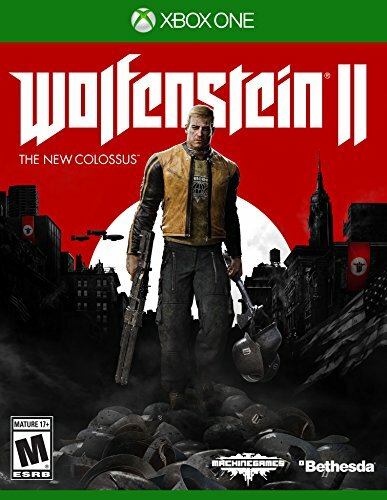 An exhilarating adventure brought to life by the industry-leading id Tech 6, Wolfenstein II sends players to Nazi-controlled America on a mission to recruit the boldest resistance leaders left. Fight the Nazis in iconic locations such as small-town Roswell, New Mexico, the bayous and boulevards of New Orleans, and a post-nuclear Manhattan. Equip an arsenal of badass guns, and unleash new abilities... See more to blast your way through legions of advanced Nazi soldiers and uber soldiers in this definitive first-person shooter.